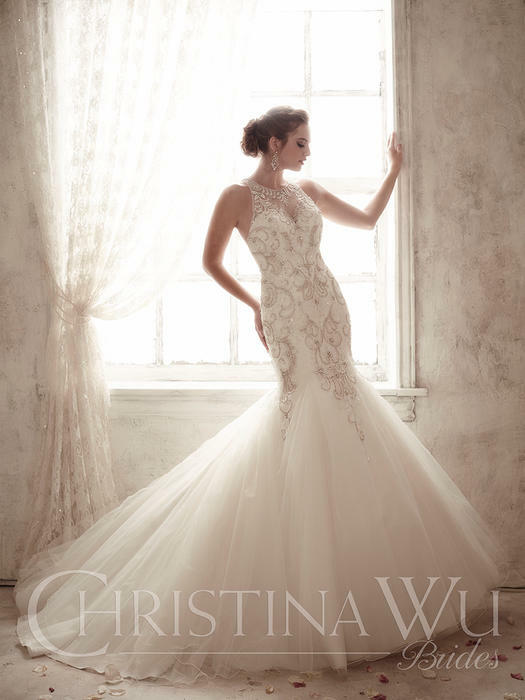 Looking for a Christina Wu wedding dress? 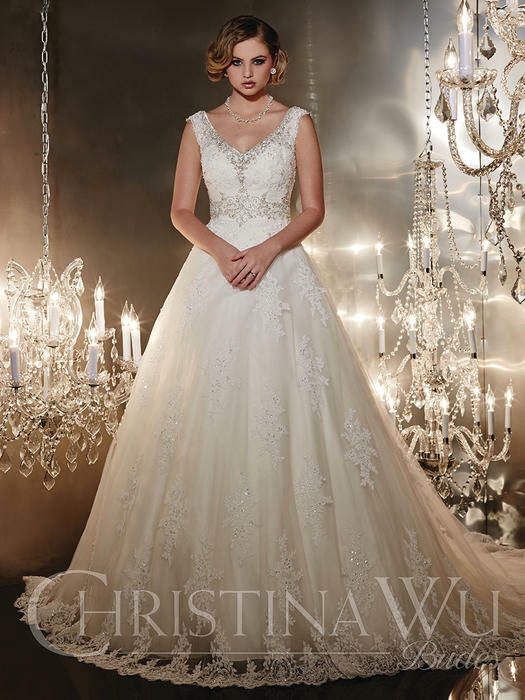 Cinderella's Gowns, located just outside of Atlanta, Georgia, has the wedding gowns you are looking for. 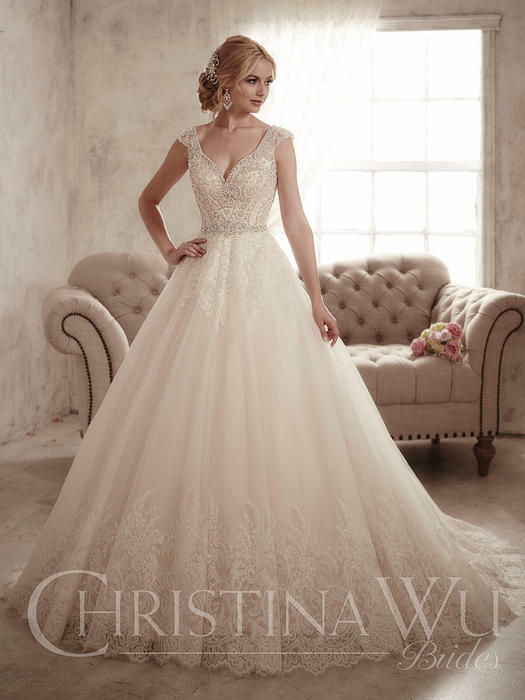 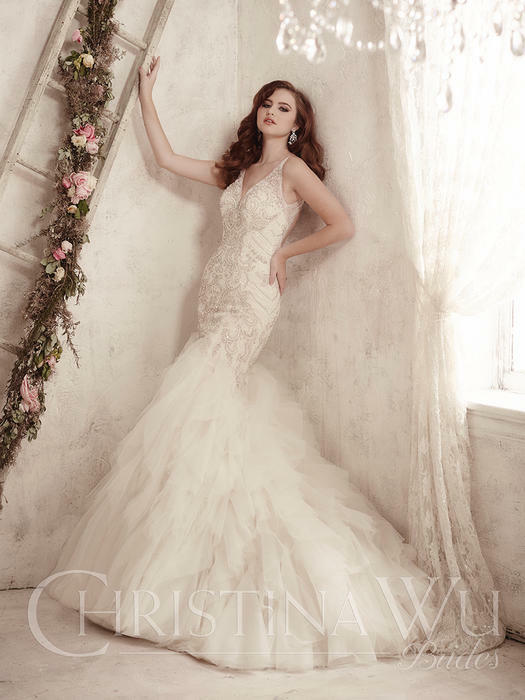 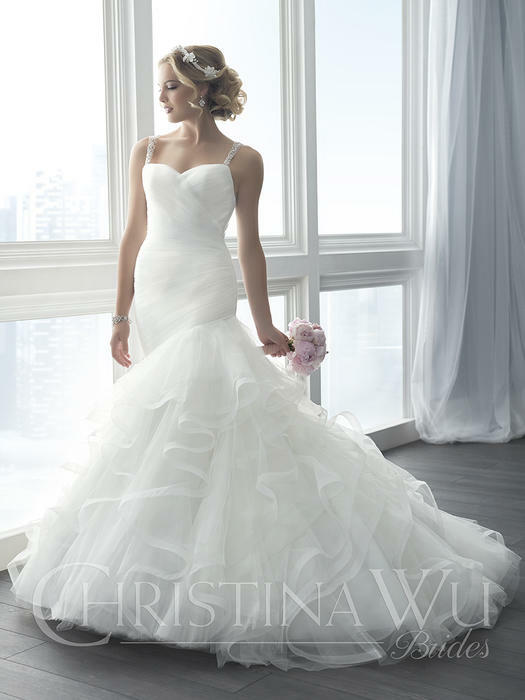 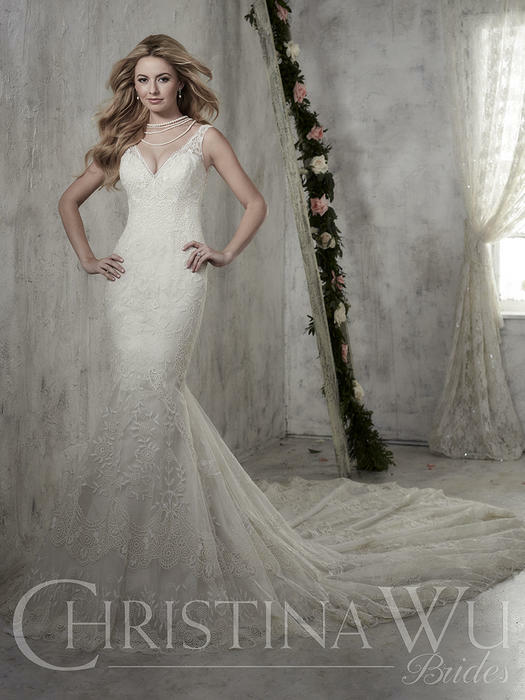 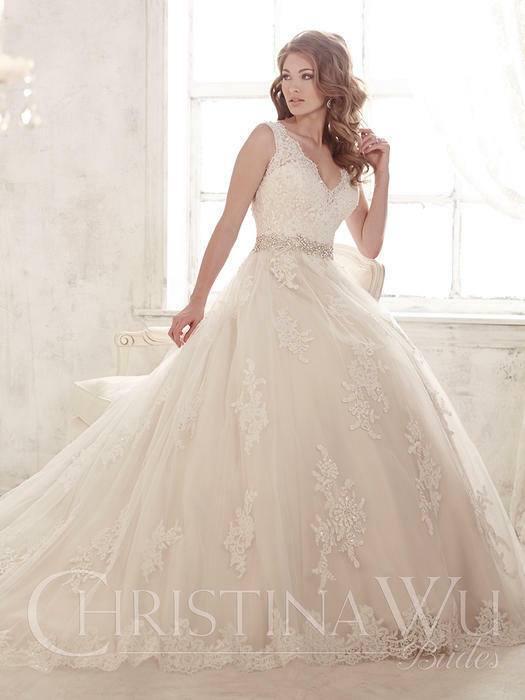 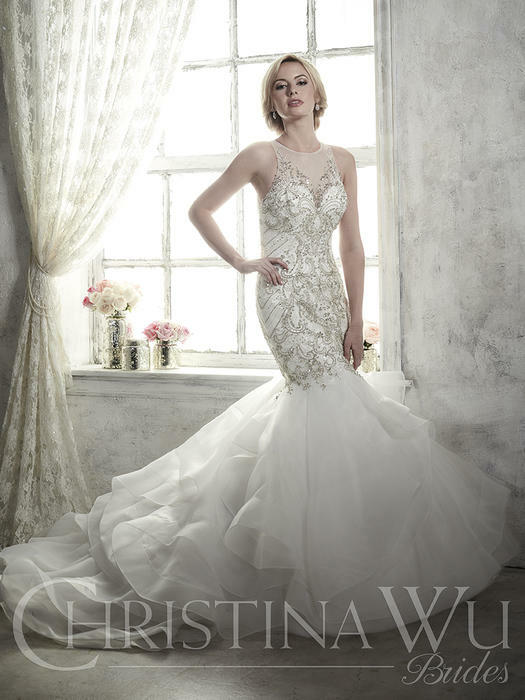 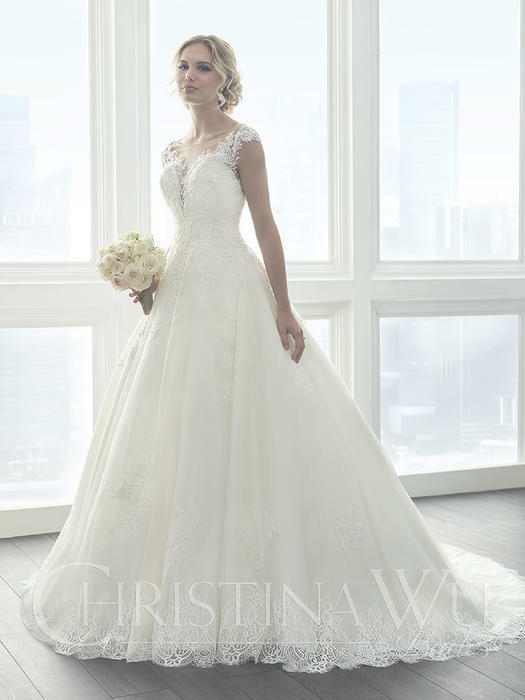 Christina Wu bridal dresses are designed for the sophisticated bride looking for luxurious fabrics, attention to detail, and just enough sparkly beading for your dream dress.